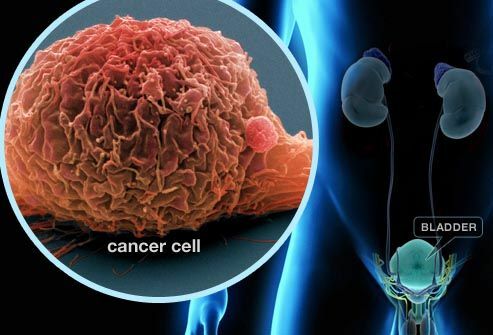 Researchers at UC Davis, in collaboration with colleagues at Jackson Laboratory, have developed a new way to personalize treatments for aggressive bladder cancer. In early proof-of-concept research, the team took bladder tumors from individual patients, identified actionable mutations and grafted the tumors into mice. From there, the researchers simultaneously tested multiple therapies in the tumor models. Treatments that were effective in the models could then be given to patients. The research was published today in the journal PLoS One. Though Pan’s study was small, the grafts showed remarkable genetic fidelity to the original patient tumors - between 92 and 97 percent - even after several months. This outcome proved vastly more effective than growing cell lines in a dish, which deviate from the mother tumor in just a few days. To learn more about the UC Davis Comprehensive Cancer Center, go to http://cancer.ucdavis.edu.